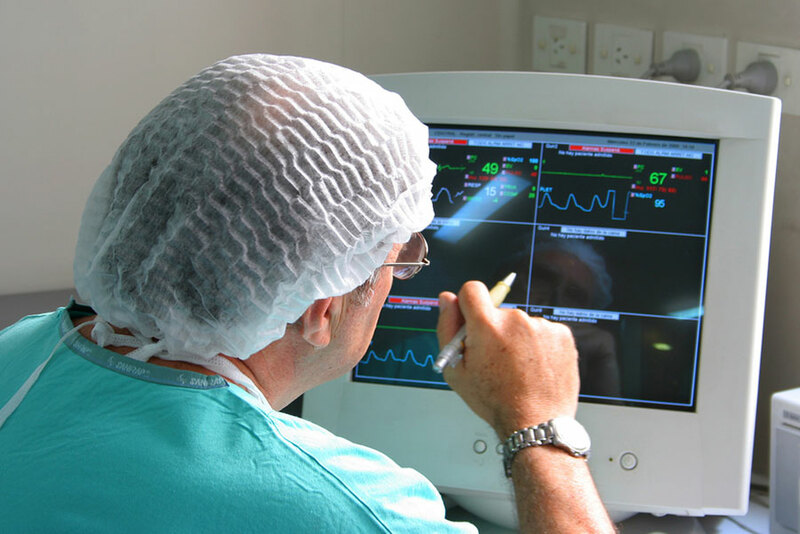 Definitive NeuroDiagnostics (DND) has been providing excellent intraoperative neuromonitoring care since 2001. As such, we have grown to be one of the premier neuromonitoring companies in Central Illinois. Our team consists of board certified interpreting physicians and highly skilled technologists, who understand the importance of detail-oriented coordinated care. Technologists at Definitive NeuroDiagnostics work cooperatively with anesthesia and your surgical team, with supervision from our remote physicians, to provide high-quality patient care. Our ability to communicate effectively with these groups allows us to respond quickly to the dynamics of a changing surgical environment. 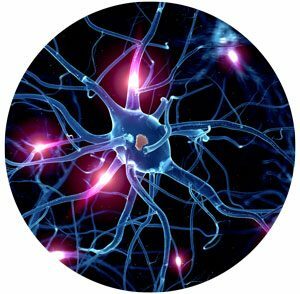 Definitive NeuroDiagnostics works closely with researchers to develop software and cutting-edge technology for the advancement of the science and technology of intraoperative neuromonitoring. 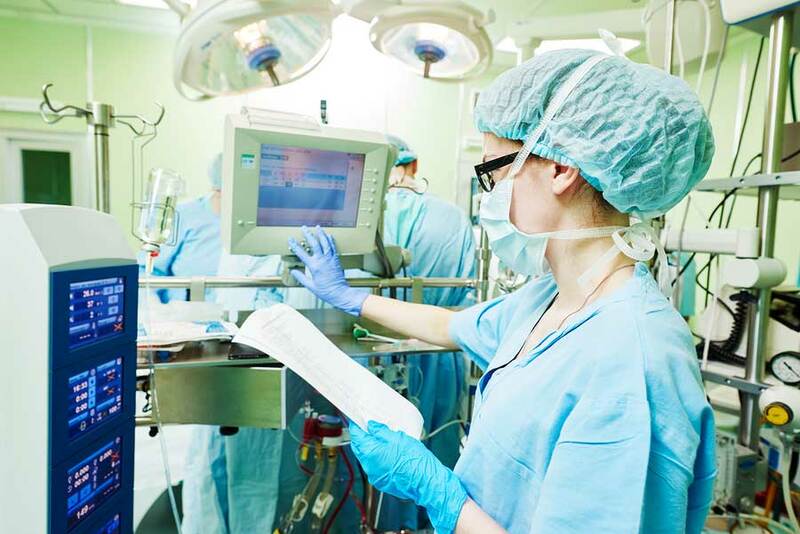 DND utilizes advanced monitoring technology to assess the functional integrity of the peripheral and central nervous system in the operating room, intensive care unit, and other acute care settings. Our Mission and Vision are directly in line with what you need: a solid, reliable, and responsive team of professionals who will help you focus on the critical role of bringing a patient through the trial of surgery and toward better health. Our mission at Definitive Neurodiagnostics is to provide excellent neuromonitoring services to surgeons who want the best coverage for their patients; we offer complete 24/7 coverage by highly skilled, compassionate, and astute professionals who value the importance of providing attentive monitoring in a setting that can change at dramatic speeds. Our vision is to enrich the surgical industry and continue to be a world-class intraoperative monitoring provider that focuses on preserving the integrity of the field. Definitive NeuroDiagnostics intraoperative neuromonitoring techniques benefit many procedures. Our technologist keeps a close eye on the nervous system throughout the duration of the surgical operation. This real-time monitoring allows us to immediately identify any insults to the nerves so you can move quickly to prevent permanent neurological damage. Do you want to learn more about IOM? Surgery can be frightening or confusing for patients. 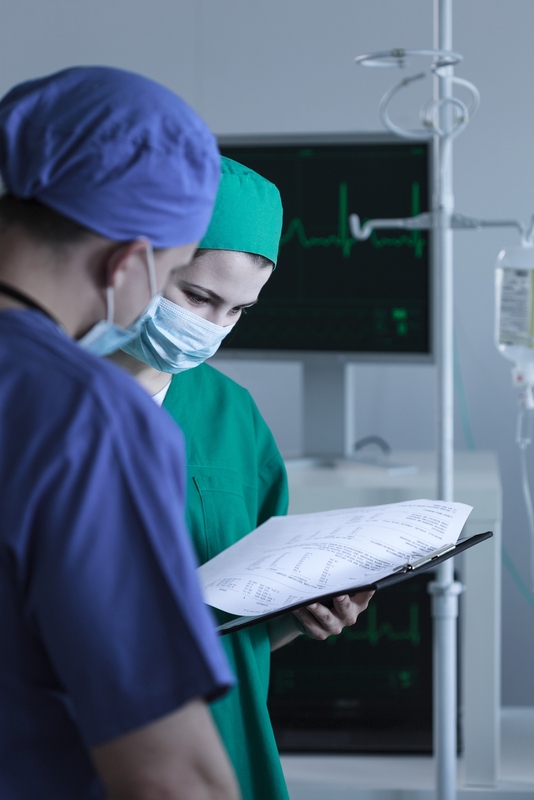 That’s why Definitive NeuroDiagnostics has created the Intraoperative Monitoring Patient Information page, complete with a short video about the procedure. We work cooperatively with anesthesia and your surgical team to provide high-quality patient care. Our ability to communicate effectively allows us to respond quickly to the dynamics of a changing surgical environment. DND does not provide medical advice, diagnosis, or treatment. Copyright © 2017. All Rights Reserved. Web Design by Your Imprint.